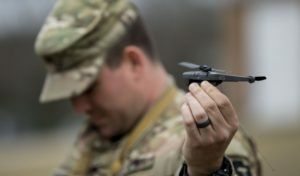 A Request for Information released Wednesday details the Army’s initial efforts to find a Squad sUAS that can fit in a soldier’s pack, carry an electro-optical/infrared camera payload, and potentially stay operational for up to 90 minutes. 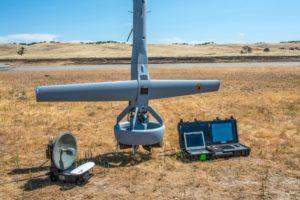 “This [RFI] is for a Squad sUAS asset for small combat outposts, route clearance elements, and retrograde operations to provide force protection and maneuver elements real time and near real time situational awareness on the battlefield,” officials wrote. 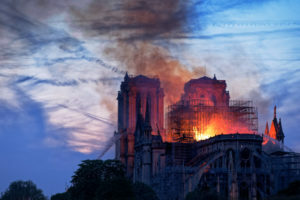 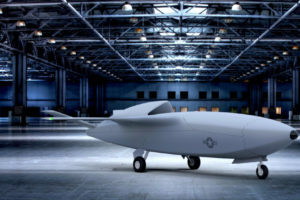 Officials added they’re looking for a developed, tested capability, which is specifically designed to handle vertical takeoff and landing (VTOL) and be rapidly deployable in harsh environments. 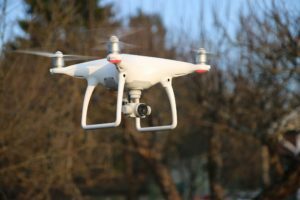 Initial requirements for the Squad sUAS include the ability to handle encrypted communication, provide a data link with ranges of up to at least 5 km., work from a single hand controller, weigh less than 10 pounds and operate in temperatures between -30 and 130 degrees Fahrenheit. 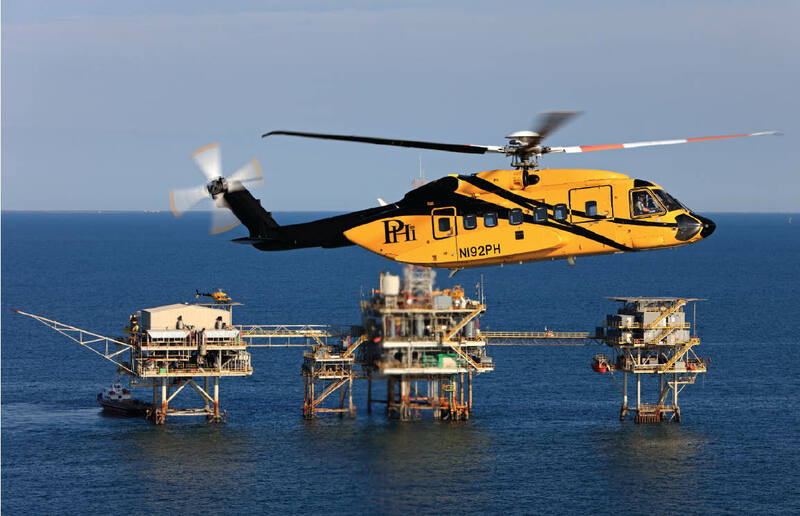 Industry has also been asked to identify whether a capability may be be able to operate for up to 90 minutes with the payload in use, conduct VTOL from a confined space, operate in high winds and retain functions in a Precision, Navigation and Timing-denied environment.